Hello!!! 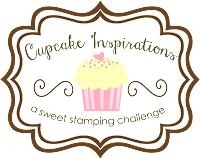 I am so excited to tell you that Cupcake Inspirations is going to start offering some Wonderful Calorie Free Sweets to go along with your Fat Free Cupcake Inspirations! 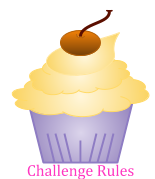 This week is the first week of our Sponsored Challenges and I am Thrilled that Raindrop Echo Designs has agreed to Sweetening the Deal a little for everyone! 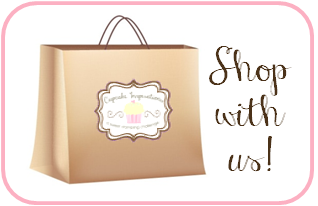 One random participant will receive 4 Sentiments of their choice AND a custom Watermark and/or Signature Set!!! 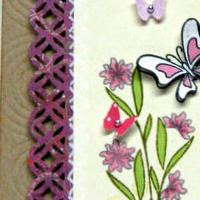 Are you always looking for the perfect sentiments to go with all your beautiful image stamps? 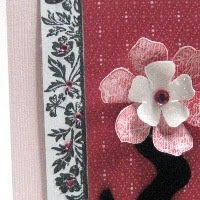 Do you sometimes find your cards missing something personal? Enhance your cards and other creations with the power of words! 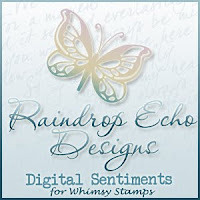 The Raindrop Echo Designs Digital Sentiments Collection (designed by Ann Vento of Raindrop Echo Designs) offers a variety of sentiments to perfectly coordinate with your favorite images or as the main focal point of your card. 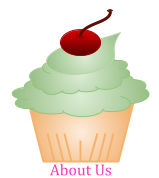 We have everything from Get Well Sentiments to Friendship Sayings to Summertime sentiments. Raindrop Echo Designs also offers Custom Watermarks and Signatures along with tutorials on how to use your custom designs. 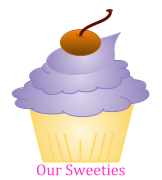 Visit the Digital Sentiments Collection and Custom Designs Section to find your perfect match! Sale Alert! Kick off the summer with some sizzling savings! 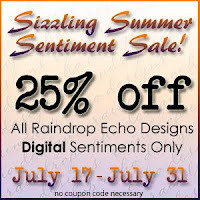 From July 17th to July 31st, the entire Raindrop Echo Designs Digital Sentiments Collection (which can be found here: http://whimsystamps.com/store/index.php?main_page=index&cPath=13_15 ) is marked down by 25%! 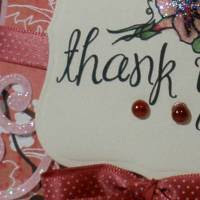 Grab the sentiments you've had your eye on and don't forget to tell your fellow sentiment fanatics! 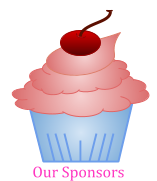 I think this is my favorite cupcake picture yet! Have a great weekend!